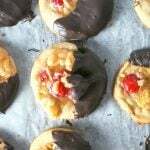 These Florentine Biscuits are delightful treats perfect as desserts or as holiday homebaked gifts. 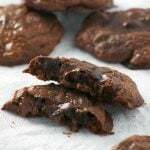 The buttery and sweet dough topped with almonds, cherries, and a sweet buttery topping is finished with a coating of melted chocolate. 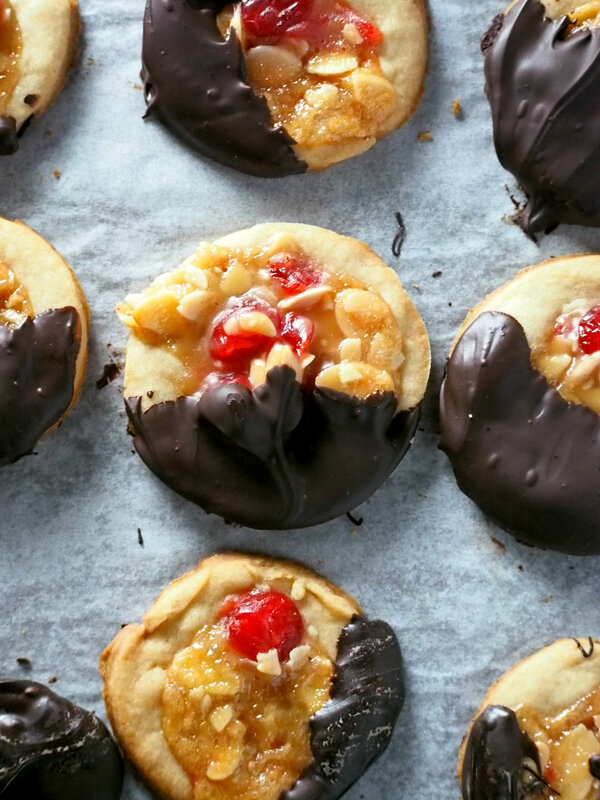 These Florentine biscuits remind me of my love for crisp chocolate chip cookies. 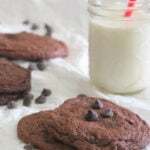 I went through a phase in my life when the only things I wanted to eat were chocolate chip cookies. Seriously. Those stages after giving birth, that is. After 9 months of intense food aversions and nausea, I felt a huge air of relief. And chocolate chip cookies were all I crave. The crisp ones. I celebrated my abdominal freedom by eating them so much. 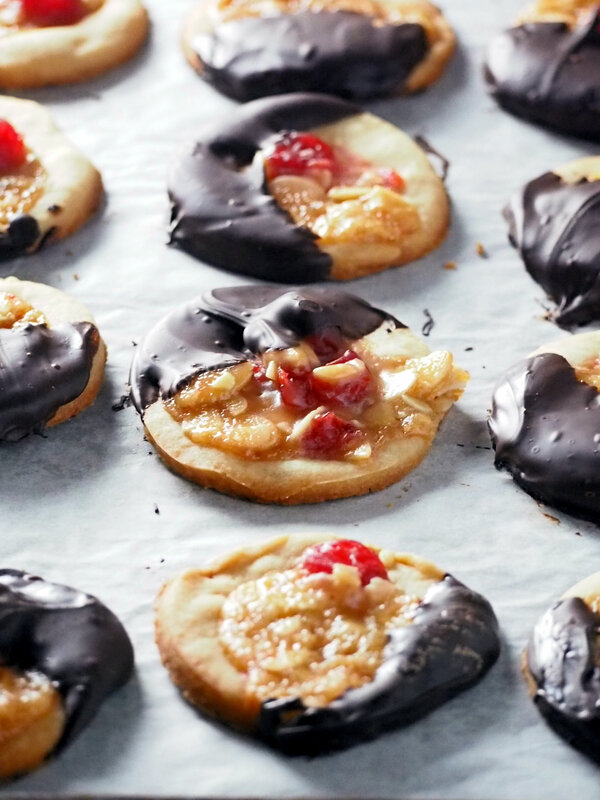 Now, these Florentine biscuits are like my favorite chocolate chip cookies. They are crisp and buttery. But these are no ordinary cookies. 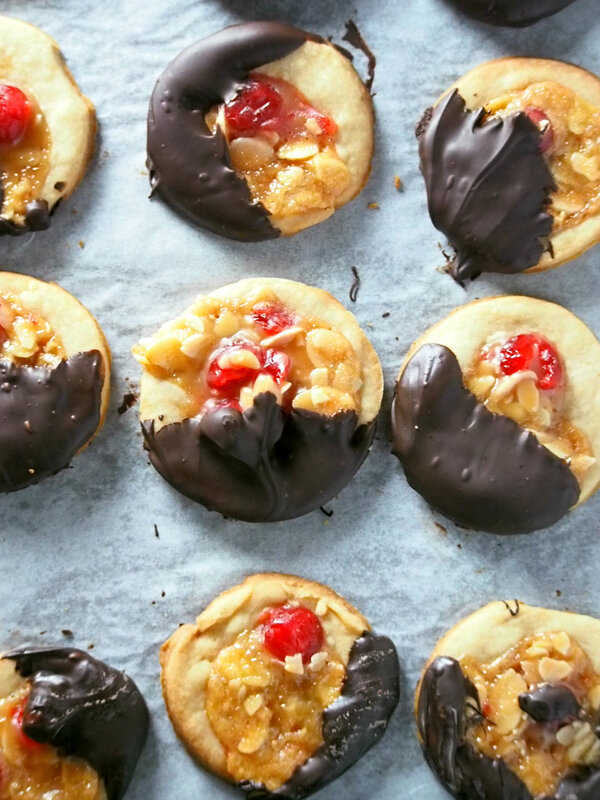 These are basically sweet pastries topped with a Florentine topping made of almonds and cherries fused together with a delicious mixture of melted butter, honey, and sugar. These delicious little treats are very nice to have this holiday season. Either you can snack on them all day , or better yet, pack them in little boxes and give them away as holiday gifts. 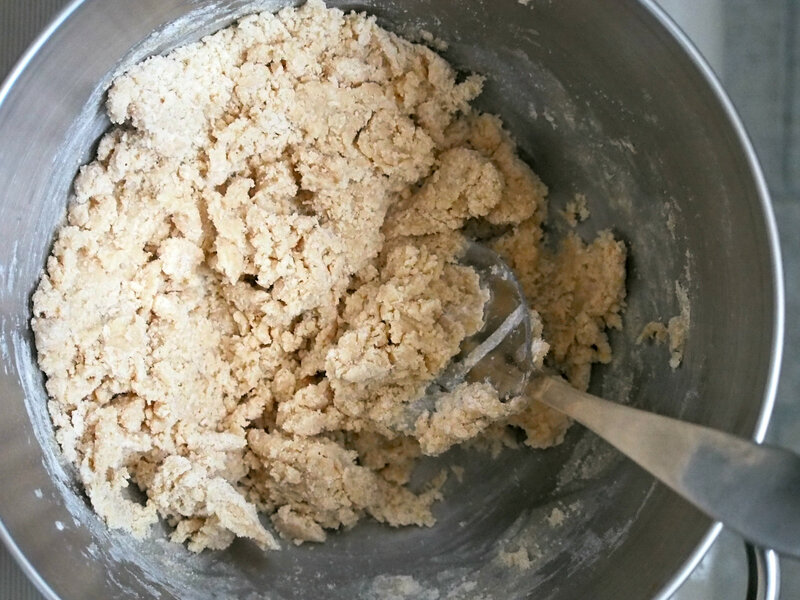 To make the biscuits, you start off by beating together the butter, sugar, and vanilla using a mixer until the mixture is creamy. Add in the flour and cinnamon and using a spatula, incorporating everything together until the mixture is moist enough to form a soft dough. Form dough into a ball and wrap in plastic. 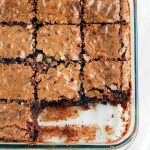 Refrigerate for one hour. To make the florentine topping, melt together butter, sugar, honey, and salt over medium heat in a saucepan. Once melted, turn off heat and stir in the flour until incorporated. Stir in the almonds and cherries. Set mixture aside to cool. On a floured board, roll the dough into 1/8 inch thickness. Cut circles using a cutter that is 2 and 1/2 inch in diameter. Gather remaining dough and re-roll to the same thickness and cut out more circles, as many as you can until all the dough is used up. 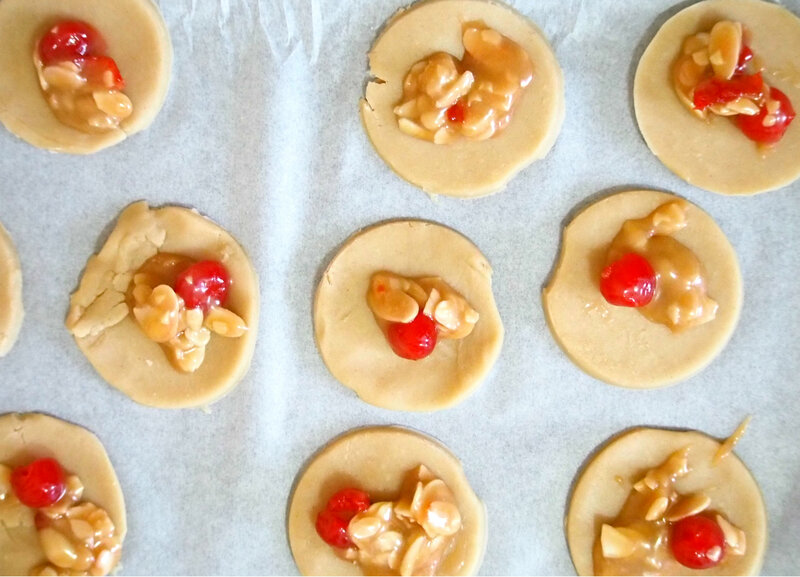 Place the circles on baking sheets lined with parchment paper. 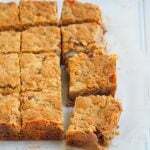 Top with the Florentine mixture and bake for 12 minutes or until the topping has melted and the biscuits are golden. To finish, melt the dark chocolate in the microwave, heating it for about 15 minutes at a time until the surface is shiny. Stir chocolate until smooth and dip each biscuit until 1/4 of the circle is covered in chocolate. 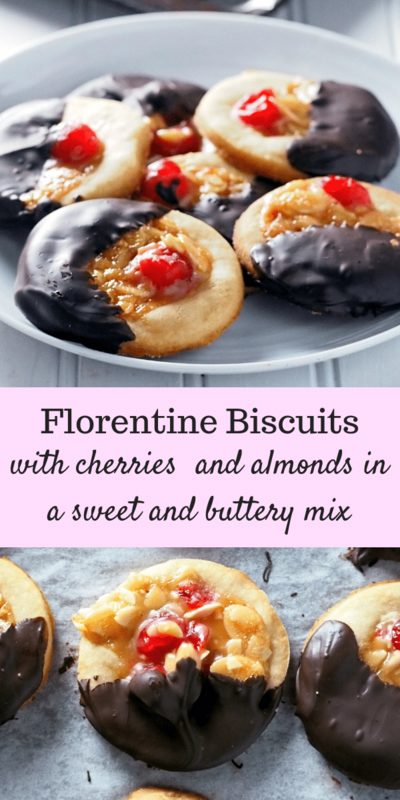 Florentine biscuits are not only lovely in appearance, but they are also guaranteed to delight you with its surface studded with delicious goodies. I never thought I’d say this but, “move over chocolate chip cookies”, these are my new favorite. 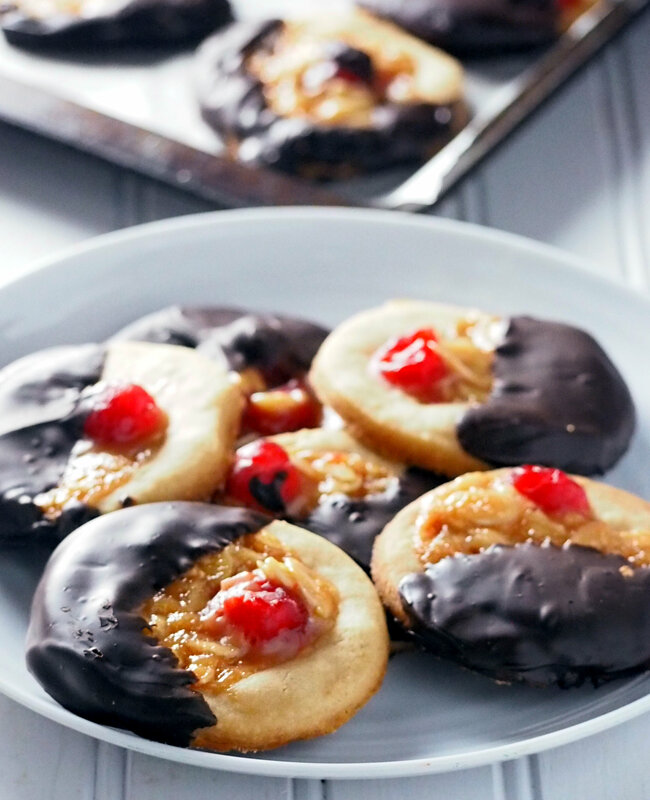 These Florentine Biscuits are delightful cookies topped with a buttery glaze, almonds, cherries and then coated with melted chocolate. In a mixing bowl, beat together butter, sugar, and vanilla until creamy. Add the flour and the cinnamon and use a spatula to incorporate them into the ingredients, stirring until the mixture is moist enough to form a soft ball of dough. Wrap the ball of dough in plastic. Chill in the fridge for one hour. In a saucepan, melt together butter, sugar, honey, and salt. Turn off heat and stir in the flour until dissolved. 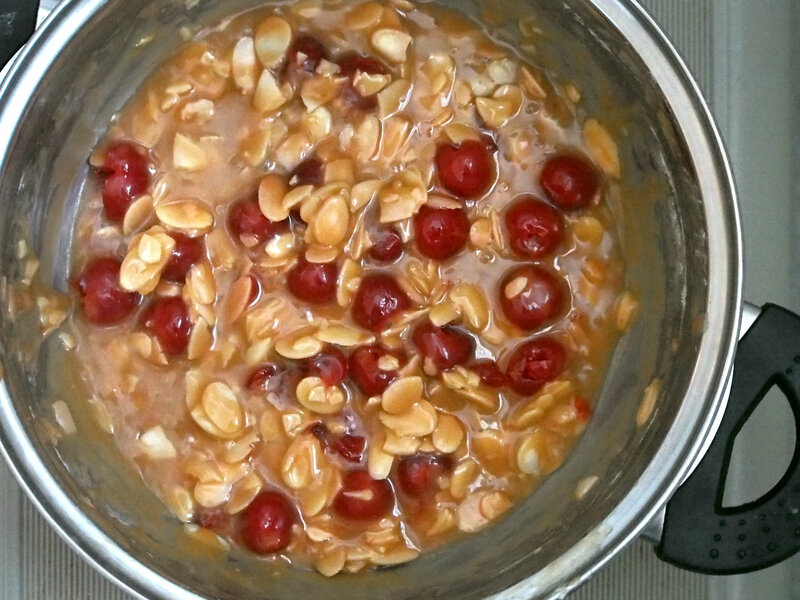 Stir in almonds and the cherries. Set aside. Preheat oven to 350 F. Line 2 baking sheets with parchment paper. On a floured surface, roll the dough into 1/8 inch thickness. Use a cookie cutter that is 2 and 1/2 inches in diameter and cut out as many circles as you can. Gather remaining dough and roll again to the same thickness and cut out more circles until all the dough is used up. Place every circular dough on prepared baking sheets, giving them about an inch space in between. Spoon the topping into each dough until all the topping is used up. Bake in the preheated oven for 12 minutes or so, until the topping is melted and the biscuits golden. Let cool. In a microwave-safe bowl, melt the chocolate in the microwave. Heat it for 15 seconds at a time until chocolate is shiny. Stir chocolate to melt completely. Dip each cooled biscuit until about 1/4 of the circle is covered. Place each biscuit back on the baking tray until the chocolate is set. Store in tightly covered container for up to 3 days. If you made this recipe, I would like to see 🙂 Please tag #womanscribbles on Instagram.